When Adobe transformed the way it releases software—from selling its Creative Suite software in a box to releasing Creative Cloud software as a service, it also started featuring regular upgrades to InDesign and the rest of Adobe’s slate of professional creative applications. InDesign programmers have been rewriting InDesign’s underlying code for several years to best leverage the most current operating systems and hardware. The result is a speedier InDesign CC with support for Apple’s Retina and other similarly high-resolution displays, a new interface, a font-menu overhaul, a new QR Code generator, and significant ePub improvements. 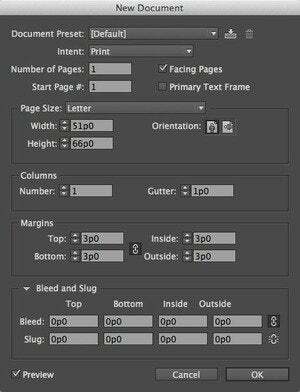 The most profound changes to InDesign are under the hood. If you have one of Apple’s new Retina displays, you’ll notice a much sharper-looking interface. Also, because InDesign is now a 64-bit application, it can take advantage of more than 3GB of RAM, which boosts performance when you’re working with very large or complex files. Launching the application takes about the same amount of time as with the previous version, but the familiar welcome screen is gone; instead, you’re taken directly to the main InDesign interface. InDesign’s new, darker interface brings it into visual alignment with Photoshop and Illustrator, but you can control the color of the app in the preferences. 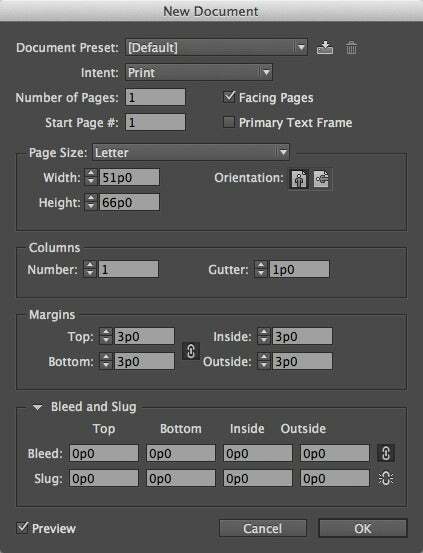 The font menus in InDesign CC are packed with new features. In previous versions, you could type the first few characters of a font’s name to find it, but now InDesign displays fonts that contain that string of characters anywhere in their name. This makes finding bold, extended, or pro fonts much easier, and it helps with finding fonts that have similar names, such as ITC Garamond and Adobe Garamond. The QR Code, which is a resizable vector image, is embedded in the InDesign document, so you don’t have to keep track of a linked picture file. To edit its content, just right-click the QR Code. Adobe also quietly improved many critical features for generating ePub files. ePub is the standard format for eBooks on Apple’s iBookstore, and on the Nook, Kobo, and other e-readers. Now, you can export hyperlinked InDesign indexes, and map object styles to HTML tags and CSS classes. Embedded fonts now work in Apple’s iBooks, and you can assign ePub attributes to objects via the Object Styles dialog box. As of this writing, Adobe has not yet enabled certain advertised features for Creative Cloud. Missing, for example, are the Sync Settings function, which allows you to save preferences to Creative Cloud and then apply them to InDesign CC on a different computer; the ‘Save to Cloud’ feature, for sharing documents; and the Sync Fonts feature, which lets you use your fonts on other computers. Adobe expects to add these features in the next quarter. InDesign CC now has an Adobe Exchange window (Window > Extensions > Adobe Exchange) that lets you browse, buy, and install plug-ins and other add-ons. When you click an item, more information appears. Adobe InCopy CC, Adobe’s text editor for InDesign documents, also received updates to its code base and interface, and shares InDesign’s improved font-menu features and support for Retina displays. 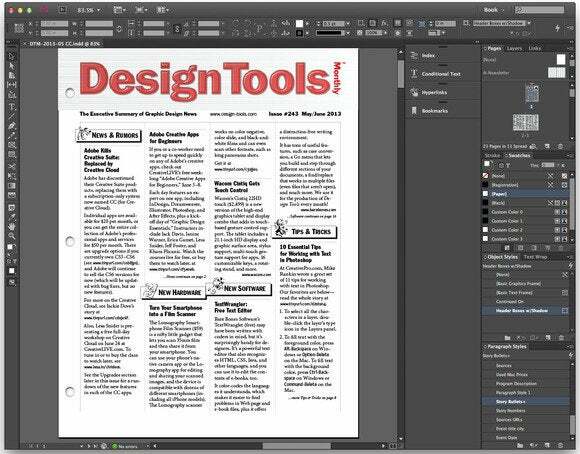 InDesign CC contains very few new features—from a user’s perspective this is not a major upgrade. However, if your work involves creating ePub books, you’ll want InDesign CC just for the improvements to ePub formatting. Numerous enhancements to the font menus make choosing fonts much more efficient and flexible. If you frequently generate QR Codes, having that feature inside InDesign is handy, although there are also several free online sources for generating them, such as QR Stuff, Quik QR, and QR Code. 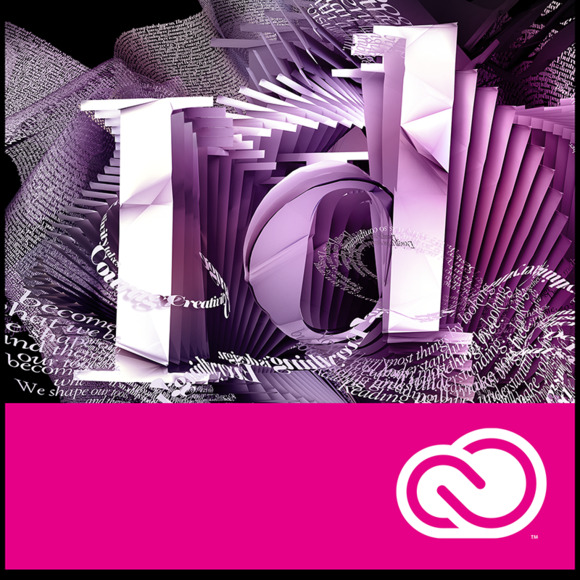 If you’re happy with InDesign CS6 and don’t already subscribe to the Creative Cloud suite, you may not feel the need to upgrade just yet.